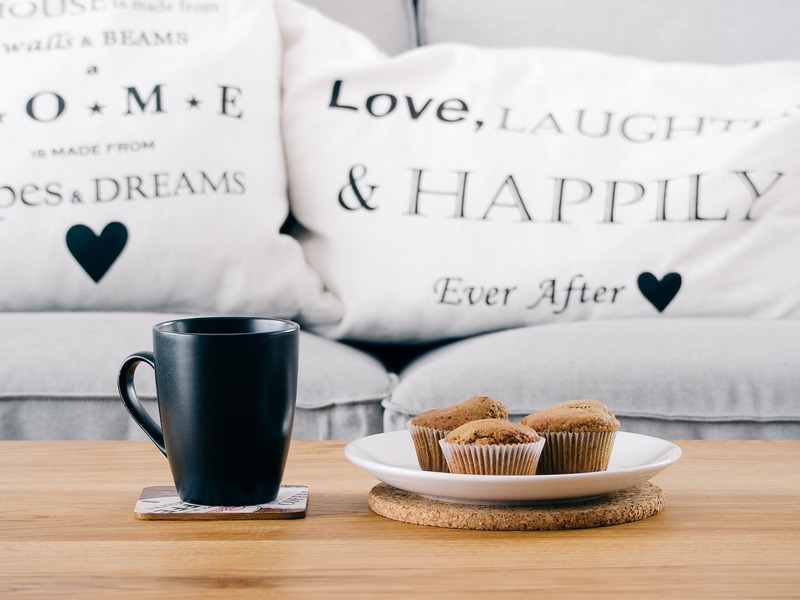 Decorative pillows are one of the best and cheapest ways to freshen up the look of your house without replacing big pieces of furniture. You can have different sets of pillows for the different seasons, or have one that you update every couple years. Many bathrooms today are filled with mismatched linen sets that have gradually accumulated over the years. These rag-tag linen sets give the appearance of dated and unorganized. 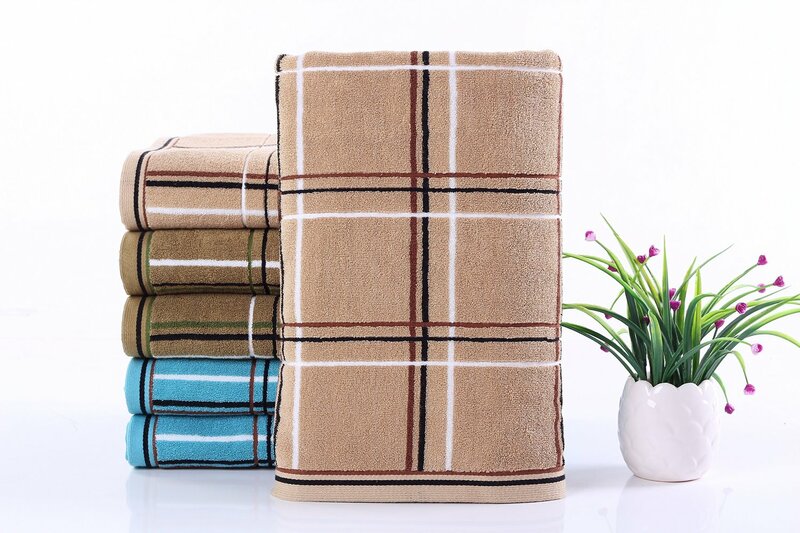 Be very careful not to lose any towels or washcloths or the set becomes worthless… Then take all your old towels to the garage to use as rags! If you have hardwood floors, tile, or even carpet, you can bring a little more life to your house with new rugs. Runners in the high traffic areas will also help to prevent wear and damages. If you look in the right places, you can find some great styles and deals, so give it a shot. 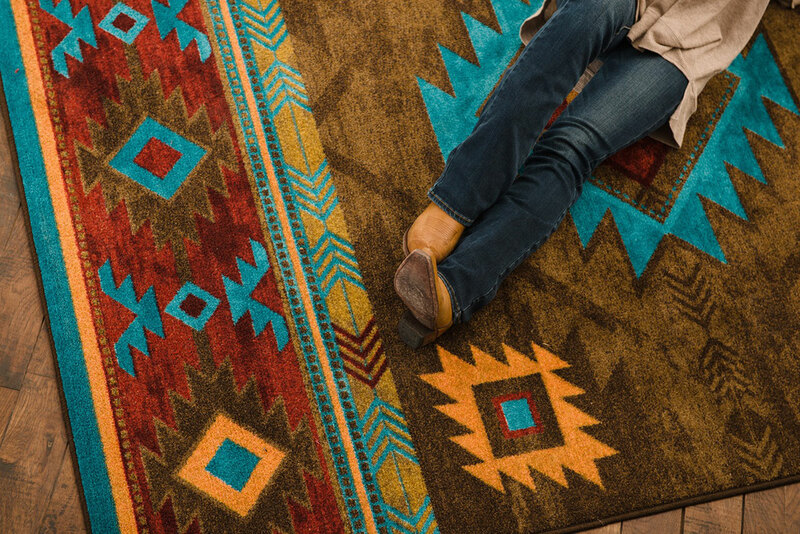 The area rug type that we’ve really been obsessed with lately is Southwestern style. The bright colors and detailed patterns are an easy way to really brighten a room. If you’re on a budget, you can easily find some cheap Southwestern rugs online. We’re sure you’ll fall in love with them just like we did! Believe it or not, simply improving the lighting in your home will give it a newer look, even if you don’t change anything else. Research online and ask the experts at your local hardware store what they recommend. If you do it right, you’ll bring a new look to your house and improve your home’s electrical efficiency. You can use everyday objects as decorations if you have a good eye. Look around for some different and exciting kitchenware. 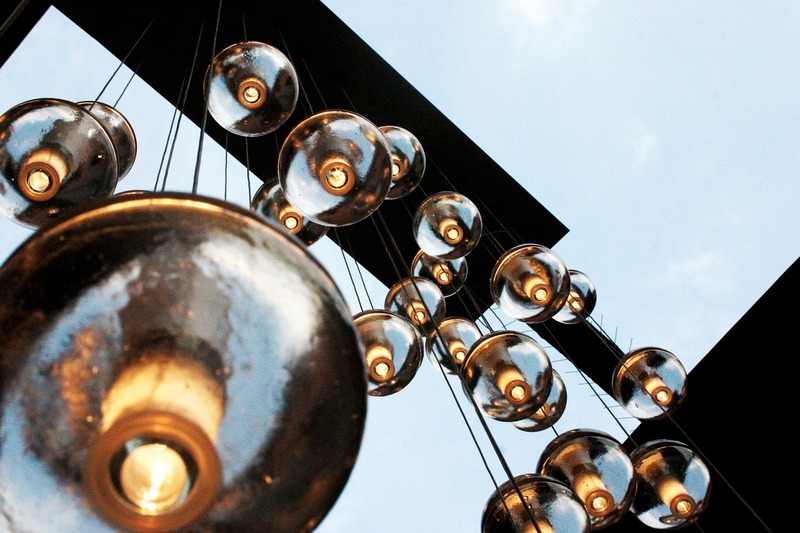 Try finding an artsy way to display everything in a decorative manner. When done right, pots and pans, wine glasses and cocktail shakers can make some of the best kitchen decorations!